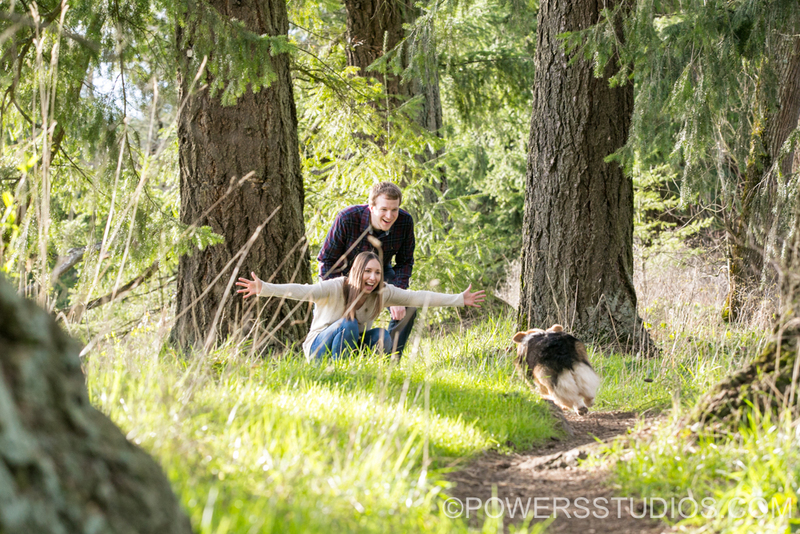 We couldn’t have asked for a better spring day for Jake & Amy’s engagement session at Brown’s Ferry Park. I love when couples choose a meaningful location for their sessions, and this park happens to be a special place where they spend a lot of time with the other love of their lives… Charlie Barker! So, of course Charlie was invited along and we all had a great time strolling through the park, soaking up the sunshine, and stopping for occasional cuddles.